The Club has negotiated a range of discounts and offers for you to enjoy. Keep checking back as more are added continually. Would your company like to offer a discount to the Merchistonian community too? 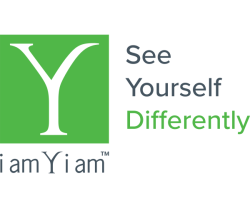 Email us your company name, the type/amount of discount or offer you like to give, and a high resolution logo. We look forward to hearing from you. 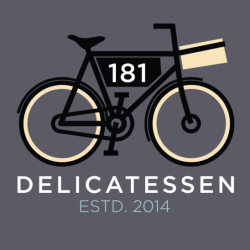 Homemade treats and quality continental deli products, 181 delicatessen has a small café with tempting homebaking and light meals. Bespoke hampers are available to order and outside catering is available by arrangement. Use the discount code READYAYREADY. A beautiful Georgian townhouse with an ever changing collection of contemporary art in Scotland's capital. 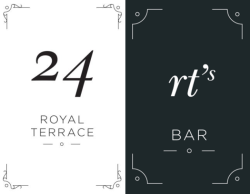 To beat hotel booking websites you should book direct with 24RT to get the best B&B deal! Use the discount code READYAYREADY. Flower delivery experts throughout the UK and worldwide. Arena Flowers is trusted to produce truly stunning flowers for all occasions, Receive 15% discount by using the code READYAYREADY. Bonk & Co are offering all Merchistonians and their families £100 against any stove and 10% off accessories, parts and fuel for the whole of 2018. Quote READYAYREADY before you make your purchase. All new scheduled shredding customers receive 3 Months FREE Shredding! Box-it provide a range of secure, compliant document storage, retrieval, scanning and secure shredding services. Helping organisations large and small across a variety of industries we are on hand to help complete a review of your current programme and offer highly competitive rates. Receive 10% off and free entry to nightclubs. Quote "Merchistonian" at the till. 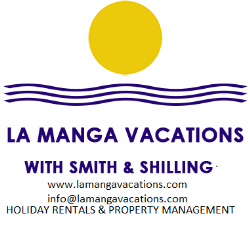 Get 10% discount off all bookings depending on peak and off peak dates. Use the code ALUM10 when booking. 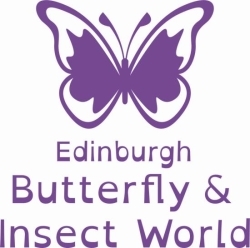 paradise and discover daily talks, exotic animal handling and animal feeding demonstrations. Show your card to get one FREE entry admission when purchased with a full price adult ticket. Voucher cannot be used in conjunction with any other discount or offer. 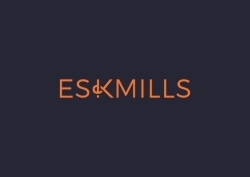 Eskmills provides the basis for a dynamic working lifestyle. Click the logo to receive 10% off your drinks discovery. With a great range of craft & premium beverages across all categories, Flavourly is the place for every drink you could ever need and then some. Reduced fixed rate for all Merchistonian's and their associated companies. Gilchrist Recruitment Partnership is Scotland's only dedicated recruitment agency for creative,digital advertising and marketing roles. With over 20 years experience we can offer a bespoke dedicated service focusing on all your marketing needs from web designers to Marketing Directors. Get 10% discount on all legal fees and estate agency fees. Quote your motto READYAYREADY. Get 10% discount on a range of equipment & brands (not included for sale items or any equipment from Align Pilates, Watt Bike, Woodway or ViPR). 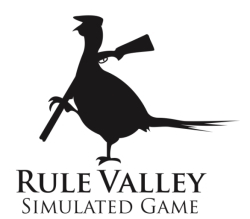 Use the code READYAYREADY. Receive 10% off a range of beautiful Scottish tours. Quote READYAYREADY when you are booking your escape. Get up to 10% off your holiday. The discount is given depends on the departure date peak and off peak dates. Use the code MERED when booking or click on logo above to apply the discount. Filled with luxury brands, Houseology.com is a unique shopping destination which provides some of the most beautiful interior products from world-class designers and makers. From design ideas to professional advice and interior inspiration, the expert team of Houseologists help you to make informed design decisions. A business with proud links to Merchiston, which is exactly why they're delighted to offer all Merchistonians an exclusive 20% discount off their next purchase. You are simply required to enter code ALUMNI20 at checkout to redeem the offer. Receive 10% off this award winning health platform; a journey that includes lifestyle analysis, DNA insights and goal setting. They create your personalised activities and nutritional health plan. Use code READYAYREADY. Get 10% off a comprehensive range of wines, meticulously sourced from all corners of the globe. Use the code READYAYREADY when placing your order. With over two decades' experience in managing residential leased property they can provide expertise in Property Management, Property Letting & Buy-to-Let investmen in Edinburgh and Fife. Ask for Mark Bargeton (84-89) & quote READYAYREADY. 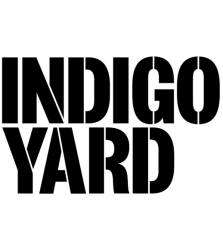 August – Festival – 5th Aug – 5th Sept - Subject to request, rate listed on their website with a 12% discount. Use the promo code READYAYREADY. Free design service and 10% discount on kitchens purchased by Merchistonians (discount must be quoted in advance). Free initial visit, feasibility study reduced by 20% and ongoing fees reduced by 10%. Quote that you are a Merchistonian when you contact them. Discount instore and online. Not valid in conjunction with any other offer, promotion or discount. Receive 10% off any mid-week stay of 2 or more nights when using the code READYAYREADY when booking. Use code READYAYREADY when booking to save 10% on your visit. Dine at one of Neil Rankin's (93-94) Temper restaurants and get 10% off your bill! Quote READYAYREADY at the till. Get 10% off on all fees in; corporate identity, corporate literature, brochure design, website design, copywriting, photography. Also, 10% discount on all decorated products; promotional retail merchandise, branded products, branded work wear. Quote READYAYREADY. No Fees. Zero Deposit*. Utilities and Broadband included in the rent. Brand new 1, 2 and 3 bed apartments, furnished or unfurnished, set within developments featuring social spaces, roof terraces, on site gyms and gardens. OPENING SEPTEMBER – Landsby, a brand new building – previews available soon. 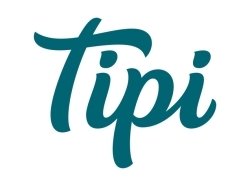 Tipi are a reliable landlord, with 24/hr Concierge service and an onsite team you can trust. With flexible tenancies and a hassle free style of living – it’s time to find out more! 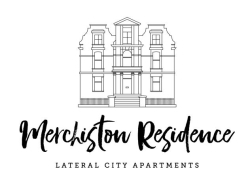 Merchistonians can receive a 15% discount on Food & Beverage (excluding alcohol) and a great offer for 12% discount on hotel rooms and suites by using discount code READYAYREADY. 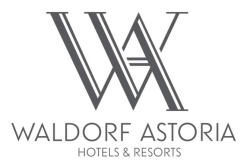 Waldorf Astoria Edinburgh –The Caledonian was built in 1903 and was restored back to its original splendour in 2012 following a $40 million renovation. Within the city centre, it boasts 241 bedrooms, 8 meeting rooms, a Guerlain Spa and 2 restaurants operated by the Michelin starred Galvin brothers.